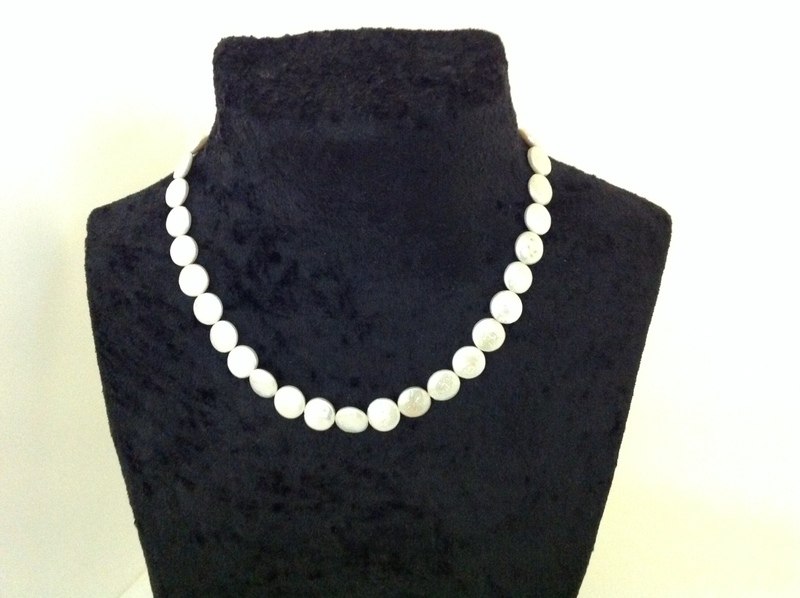 NECKLACE in NATURAL Pearl grown River. PEARL FLAT. WITH THE CLASP IN 18 K GOLD. MEASURES 42.5 CM. is a current classic.